Are you repressing your emotions? Several studies offer insight into the personalities of those who repress their emotions and reveal the health risks they can face. Do you need routine full-body skin cancer screenings? A panel of medical experts concludes there is not enough evidence to prove the exams help reduce the number of deaths from melanoma. 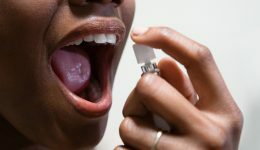 While you may just need a mint, your chronic bad breath could signal something more serious. 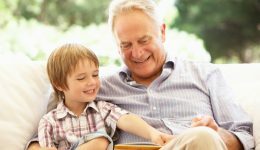 Can your grandfather’s eating habits affect your likelihood for obesity? A new study shines a spotlight on men’s health at the time of conception. 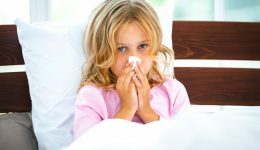 Ask a Doc: Can my child catch a cold from being cold? A pediatrician answers a common query and offers some tips to keeping your kids healthy this summer.